One of the things I love about CASology is that the Cue Cards leave it up to your interpretation of the word. You will see this week that the Design Team have taken different interpretations. 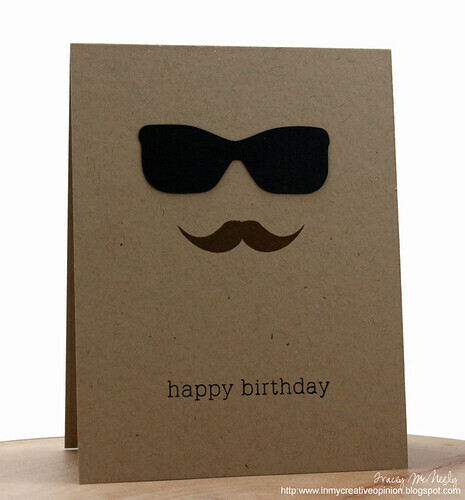 My card this week is inspired by a T-shirt my son has and that translates into a cool masculine birthday card! I am also submitting this to Moxie Fab World Birthday Card Challenge. I can't wait to see what COOL means to you! This makes me giggle! Love the drama of this cool card! this is definitely way too cool, tracey! fabulous take on the cue word! Oh, you are right--this is very cool. Fun, too. 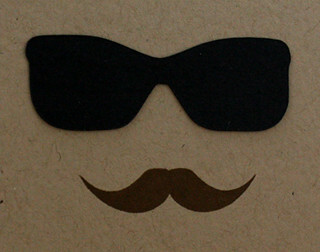 What a fun design and great interpretation of 'cool'!!! Masculine birthday cards are so hard! I'm filing this idea away for future use! Love it! heehee this is so FUN Tracey!! too cool for words - love it!! This is so cute. Love! Fun and of course.....cool card! UBER cool, Tracey! 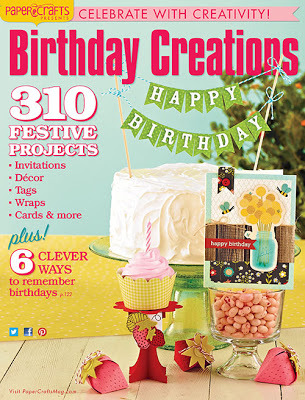 Love your cool take on the birthday card! This is 'very' cool Tracey, love it! I totally cracked up when I saw this! 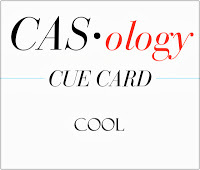 Definitely a cool take on the cue word! Ha Ha, Tracey, SO a winner! This karacked me up!! Now that IS cool! What a cool card, so fun! Too cool for words, Tracey! So fun!